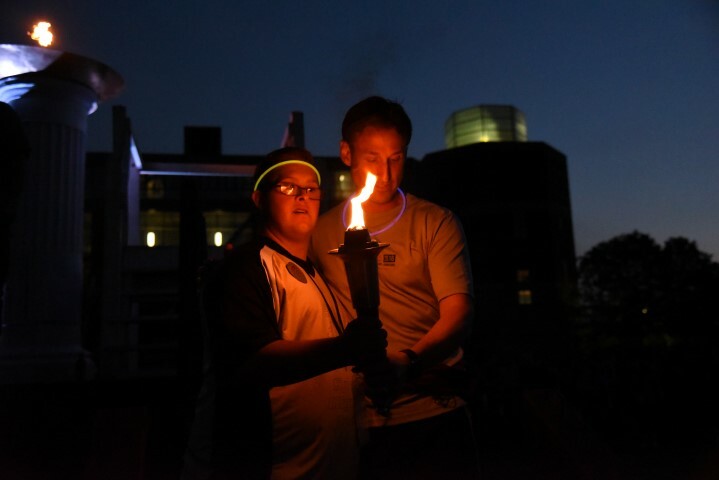 Welcome to the Special Olympics RI - An Enduring Symbol of Hope. Celebrating 50 years of creating a more inclusive, welcoming world for all. Every day, our athletes inspire people everywhere to open their hearts to a wider world of human talents and potential. unleashes the human spirit through the transformative power and joy of sports every day around the world. 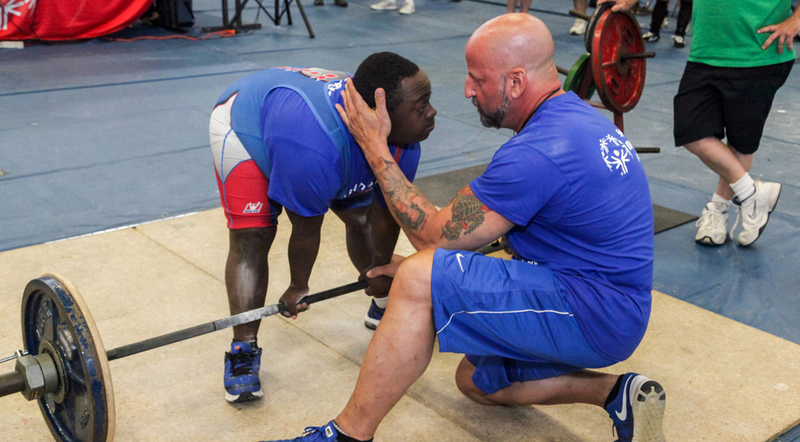 Through your support SORI athletes are inspired to achieve greatness. 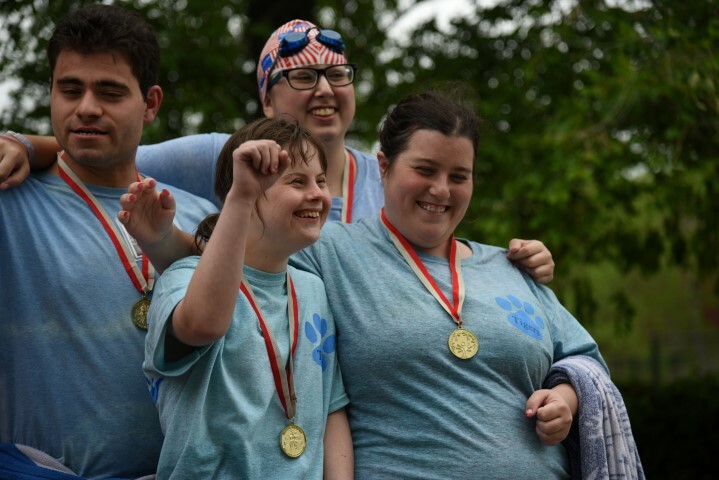 For many of our competitors, Special Olympics is their only hope, their only change to participate in sport, to experience joy, to receive basic health care and to be part of their communities. 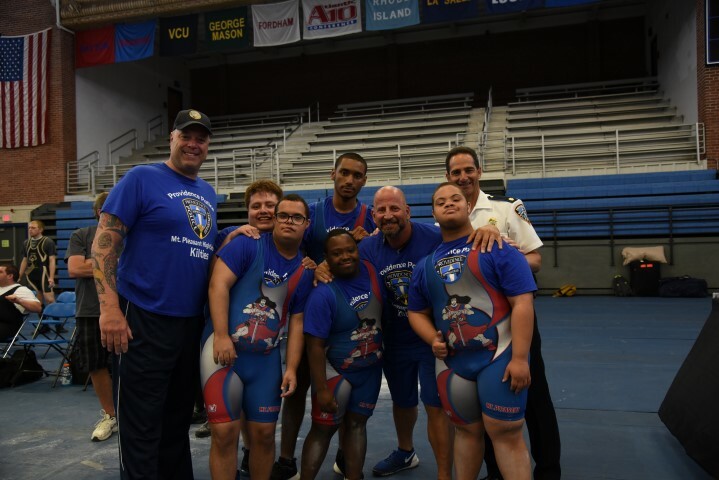 Unified Sports teams people with and without intellectual disabilities to a common bond in their love of sports. View our calendar of events and see how you can get involved! Sports competition not for personal gain or glory but for the sheer joy of taking part. 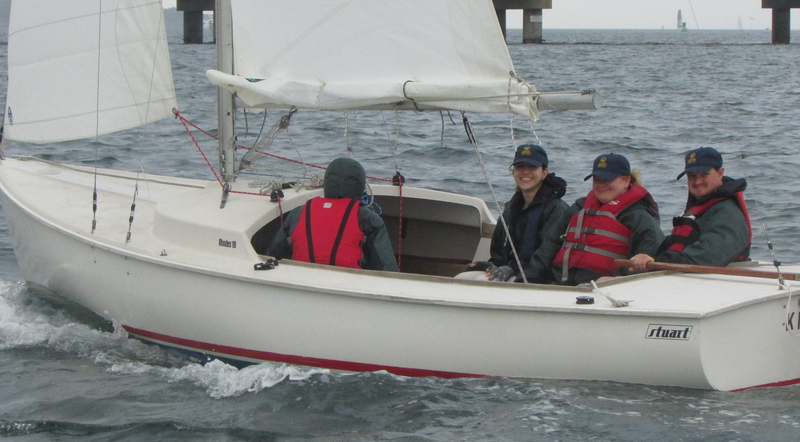 Help our children and adults with intellectual disabilities achieve their dreams. 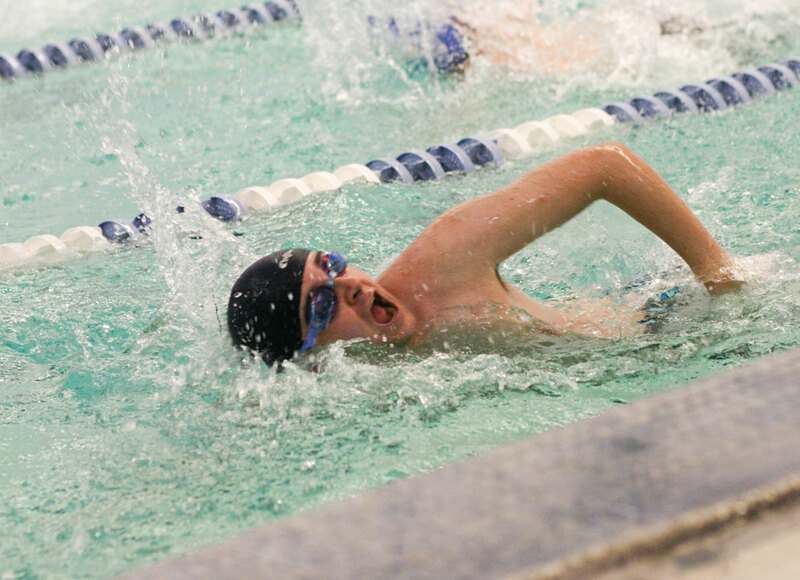 For athletes and their families everywhere, Special Olympics is an enduring symbol of hope. 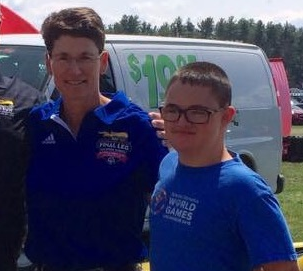 With any gift to Special Olympics Rhode Island, you help to inspire greatness. 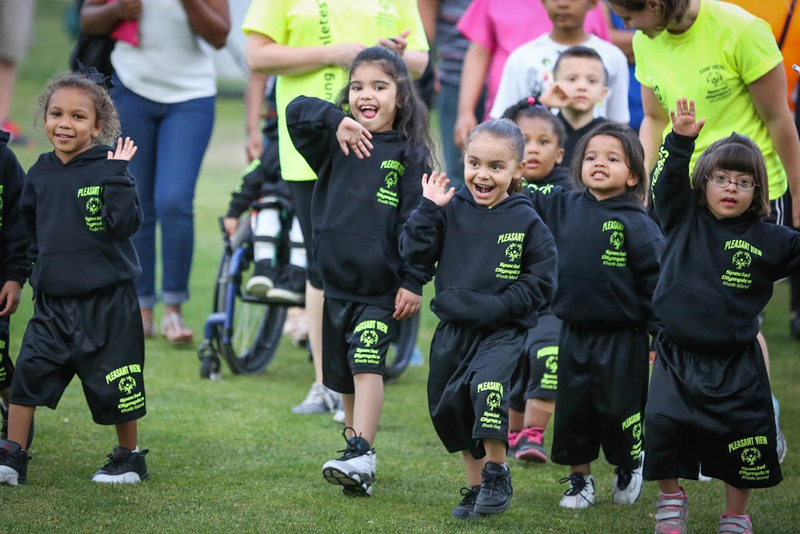 Join our community today and help make a difference in the lives of our athletes!